Nintendo has officially announced that they are partnering with Universal Pictures’ Illumination Entertainment to produce an animated Super Mario movie. This confirms an earlier report from the Wall Street Journal back in November. The announcement arrived on Twitter where it was revealed that the movie will be co-produced by Shigeru Miyamoto and Chris Meledandri. Meledandri is the CEO and founder of Illumination, the animation studio behind Despicable Me, Minions, and Sing. Both Universal Pictures and Nintendo will co-finance the movie, and the former will handle worldwide distribution. This is the second collaboration between Nintendo and Universal, who previously worked on bringing various Nintendo characters to a new upcoming Universal Studios theme park called Super Nintendo World. 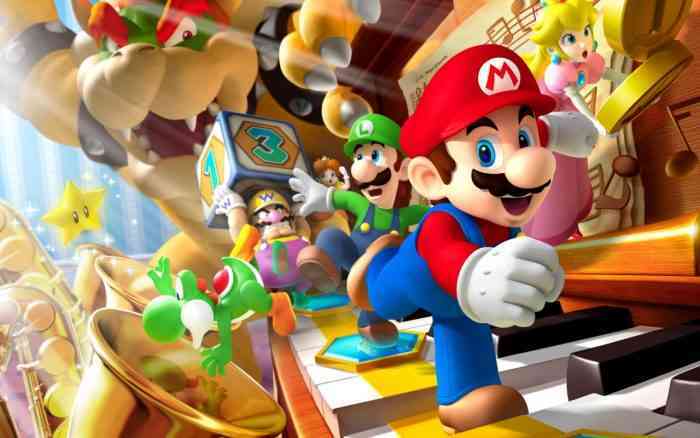 News of an animated Super Mario movie should come as a welcome surprise for Nintendo fans. Now, whenever they’re asked what their favourite Super Mario movie is, they don’t have to reluctantly bring up the 1994 live-action trainwreck. That is unless this new movie is somehow even worse. Call us optimistic but we think that highly unlikely. A release date was not provided for the Super Mario animated movie, nor a proper title. We can assume that it’s still very early in production, which means we probably won’t see or hear much from it until 2019 or even 2020. What are your thoughts on an animated film around everyone’s favourite plumber? Share your comments below.